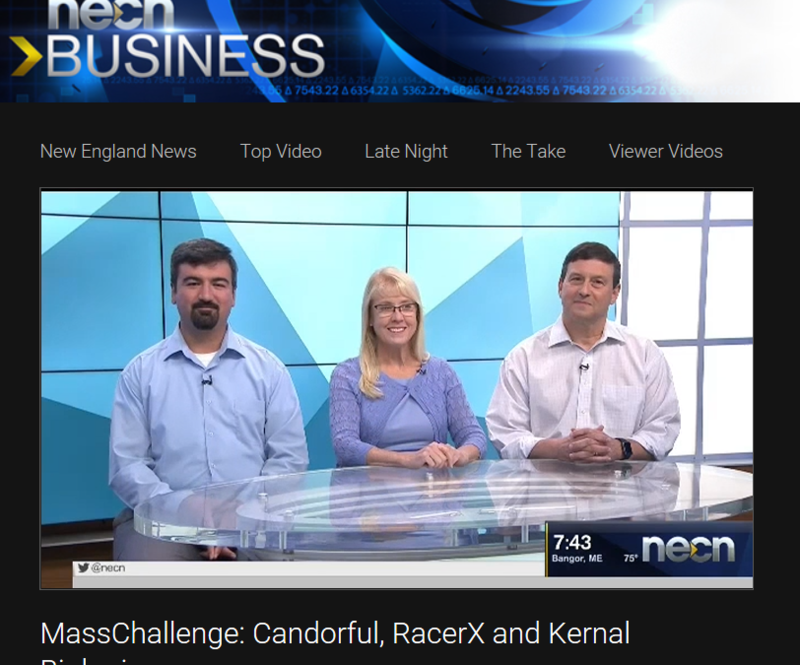 Thank you NECN and MassChallenge for helping Candorful get the word out to New England about the impact we are making on transitioning military, veterans and military spouses. We are empowering them to Nail That Interview! If you are a transitioning service member, veteran or military spouse and want to master the Job Interview Experience, please find us at www.candorful.com. If you are interested in sponsoring veteran interview practice or being a part of our volunteer team, please connect with us via www.candorful.com.